Thompson Memorial Park is one of the most scenic places to spend an afternoon in Amarillo, Texas. It features a small lake in the middle, beautifully manicured lawns, trails and paths, and a wide variety of park equipment for public use. Also, it may be the site of a whole host of unexplained – and perhaps paranormal – murders. Among the copses of beautiful, youthful-looking trees which dot the landscape of Thompson Memorial Park, there is one tree which sits off to the side; few people pass it – fewer of them are locals. There is a legend about this tree, that it has consumed the bodies (and perhaps even the souls) of a number of people over the years. “When I was five,” says one Amarillo resident, “my older brother went missing; he’s never been found, and he never will. 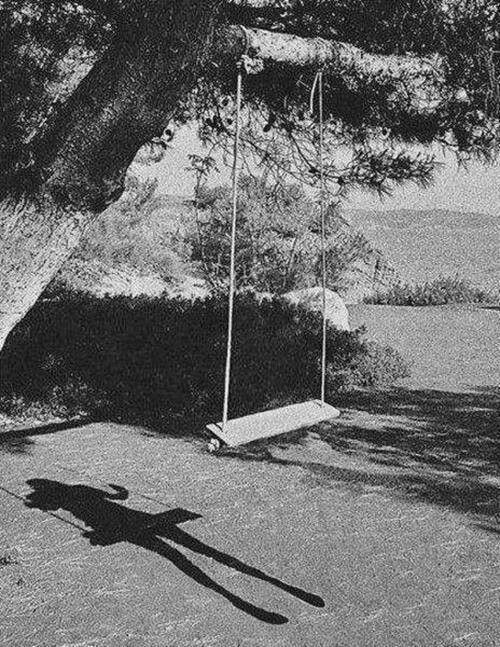 You see, we used to play at that park, and I distinctly remember the day when he tried to climb the old tree, and it…” he pauses, remembering. “It just…ate him. “I know how crazy that sounds,” he adds quickly, “and believe me, I was questioned a lot of times about it, and there was a general consensus that I had either made it up or else my psyche couldn’t handle seeing his real abduction. But I’m telling you, I saw that thing open up and swallow him whole. It was the most frightening moment of my life, and even all these years later, I remember it like it was yesterday. If it were an isolated incident, it would be easy to chalk the story of the missing brother up to the fanciful imaginings of a five year-old who has just witnessed a trauma. But this story is eerily similar to tales told by local residents for years. Some have reported that the tree will open up and swallow people whole, while others have merely seen it open up when someone got near. Either way, in most cases those who have seen any activity from the tree at all claim that there is a sulfurous odor which occasionally emits from the tree, and that if the day (or, God forbid, night) is very quiet, you can hear the far-off screaming of the damned coming from beneath the ground surrounding the tree. 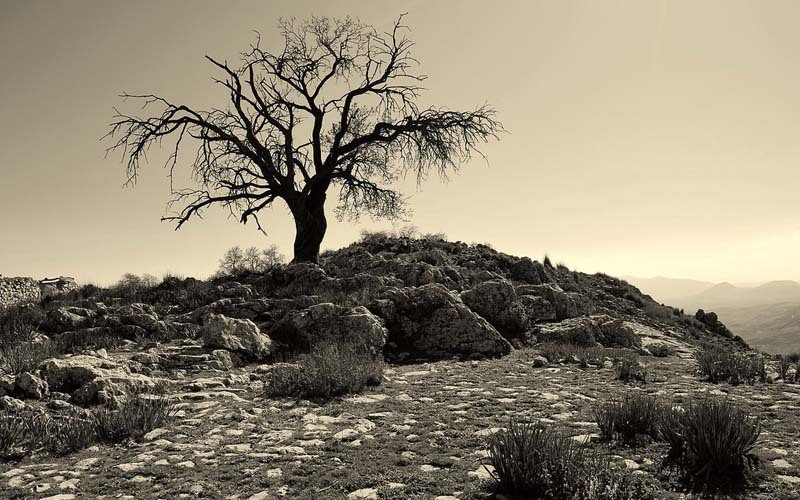 Perhaps the tree is cursed; perhaps it sits buried in unhallowed ground, or rests atop the fossilized corpses of ancients. Or perhaps it genuinely is a window into the darker aspect of the afterlife, a spirit portal into the eternal despairing pit. None of these things is certain – what is certain is that the tree inspires discomfort in those who go near it for the first time, and outright terror in those who have seen it yawn open to consume a living human being, perchance to ferry them down to the place where moth and rust corrupt, and where there is weeping and gnashing of teeth.